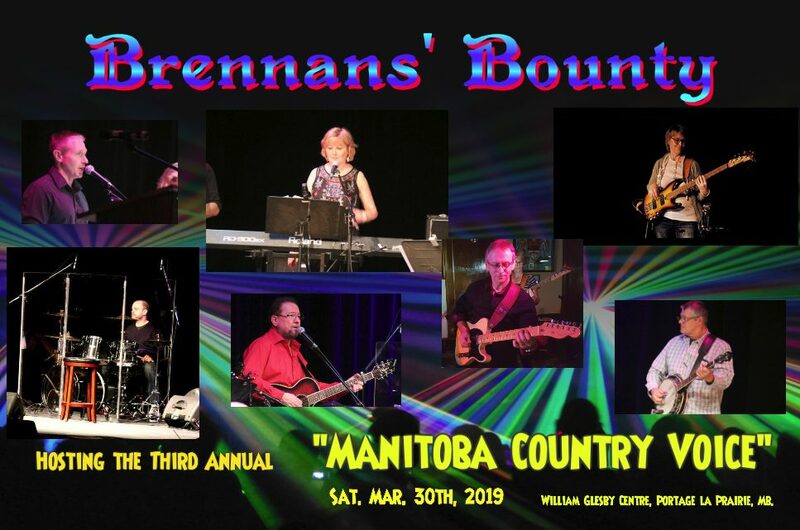 Saturday night will mean a little bit more to Keara Barrett, Kelly MacAulay, Sam Murray, Ariel Isbister, Janalee Bell, Jennifer Campbell, Cody Wilkinson, Corrie Bud, Brett Forzley and Ayla Palmer all finalist in the third annual Manitoba Country Voice talent show. The 10 contestants made the cut to challenge each other and will pour it out on the Glesby (now Prairie Fusion Arts & Entertainment) stage in front of an always appreciative audience. Up for grabs are bragging rights, cash prizes and an opportunity to create in a studio under the experienced ears of Doc Walker. The talent keeps getting better with each Manitoba Country Voice competition, but now the local “Doc” is going to make the post-competition that much sweeter for the winner. Organizers of the annual Manitoba Country Voice competition have arranged as part of the prize packet, studio time with multiple Canadian Country Music Award winner Doc Walker. 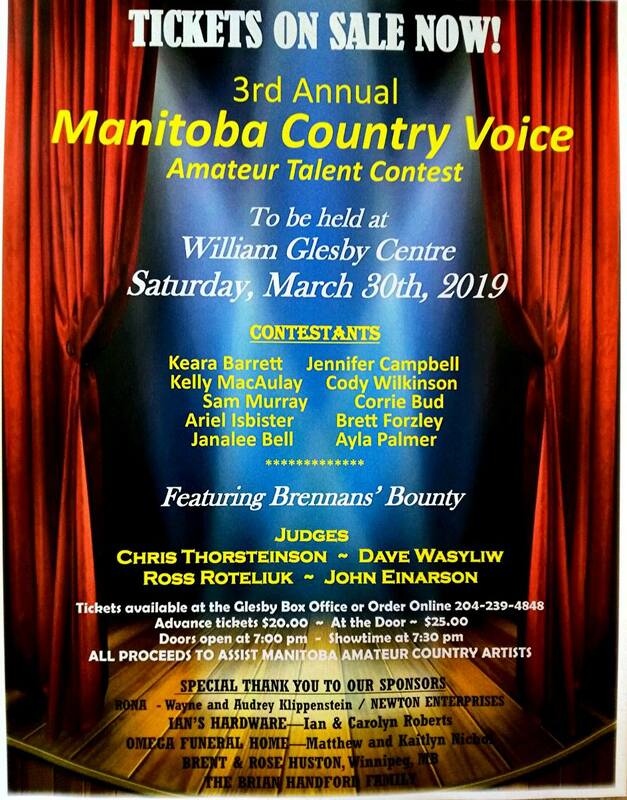 The Manitoba Country Voice competition will be a great night of music from some of Manitoba’s best up and coming talent! 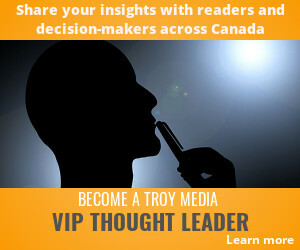 Judges this year are Ross Roteliuk, John Einarson, Dave Wasyliw and Chris Thorsteinson.